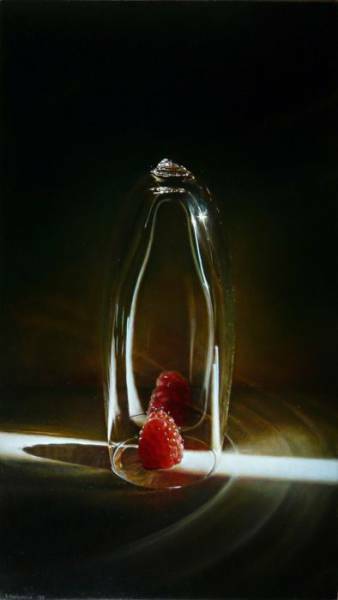 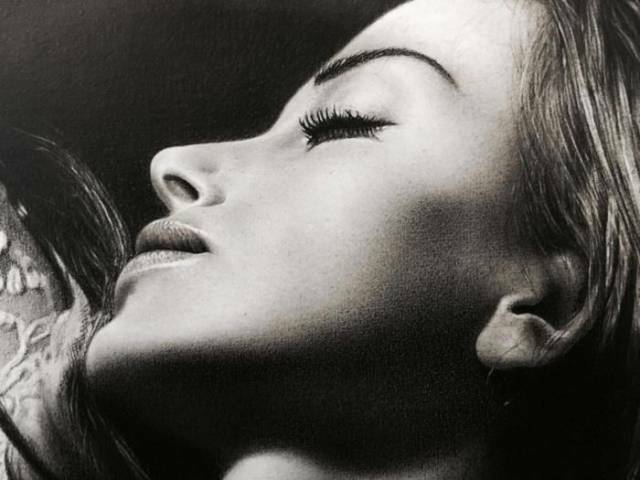 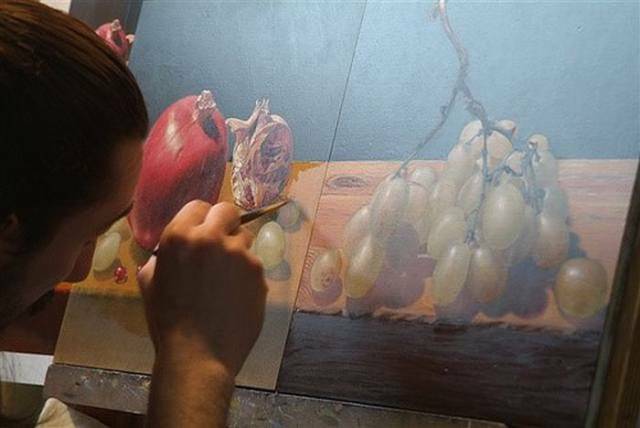 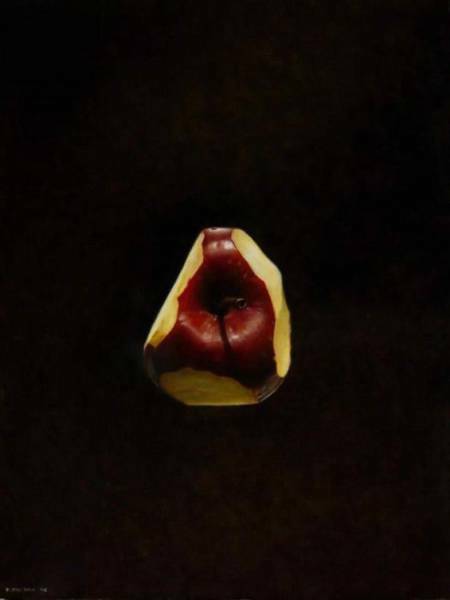 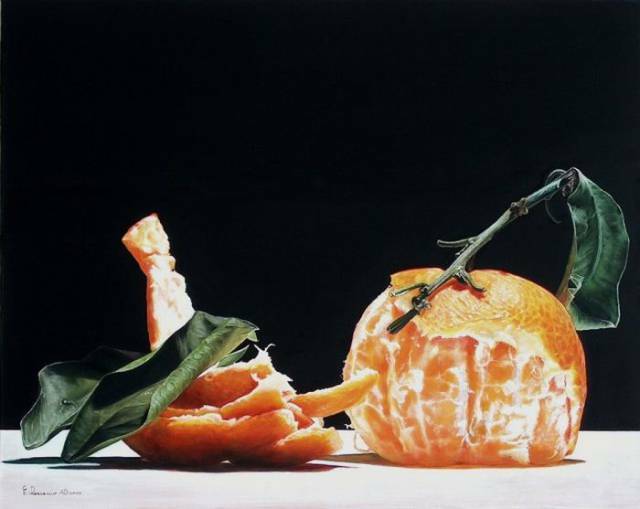 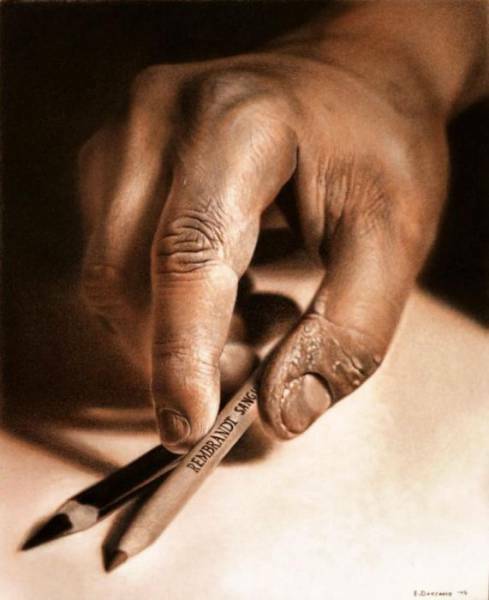 Italian artist Emanuele Dascanio is a master of hyperrealistic art. 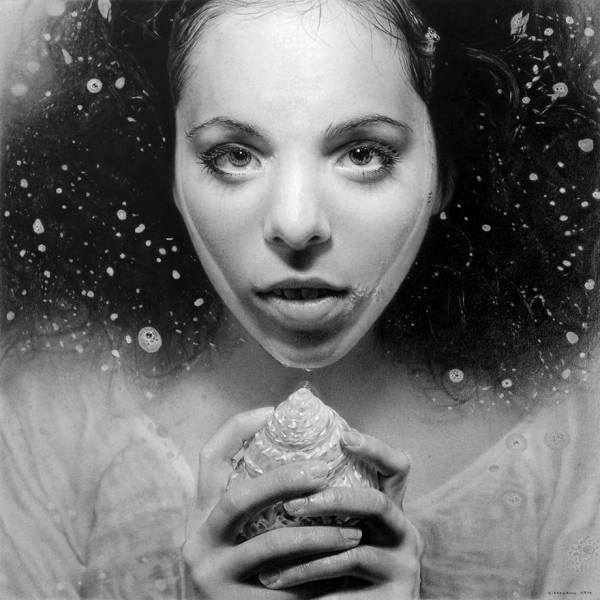 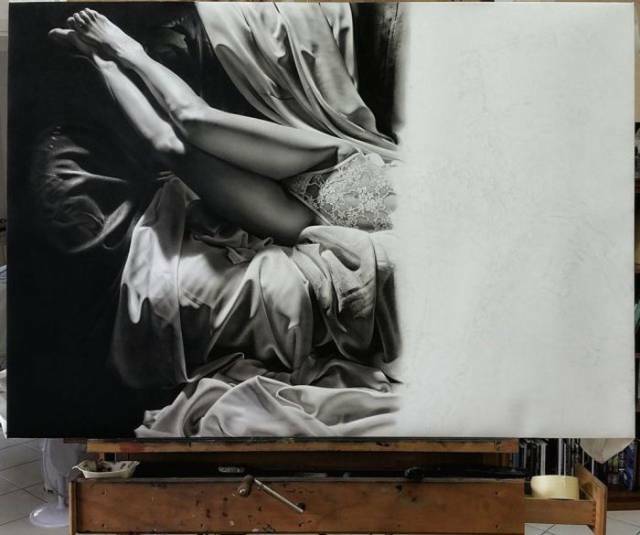 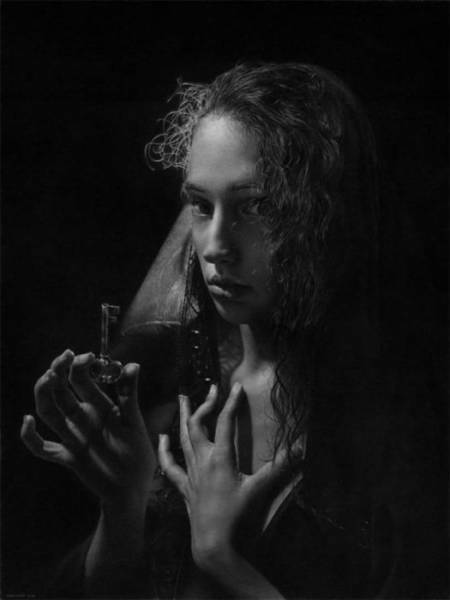 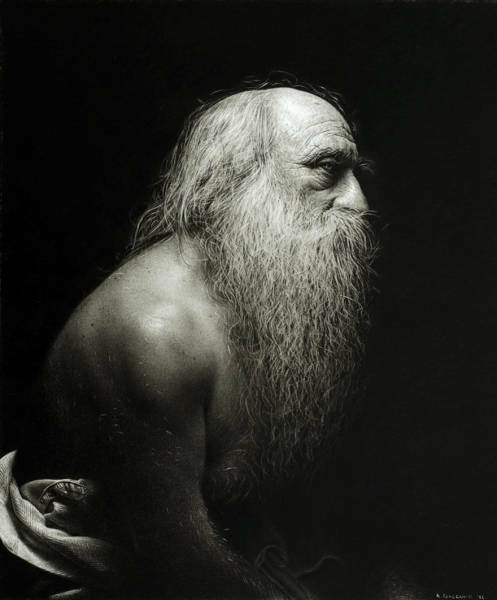 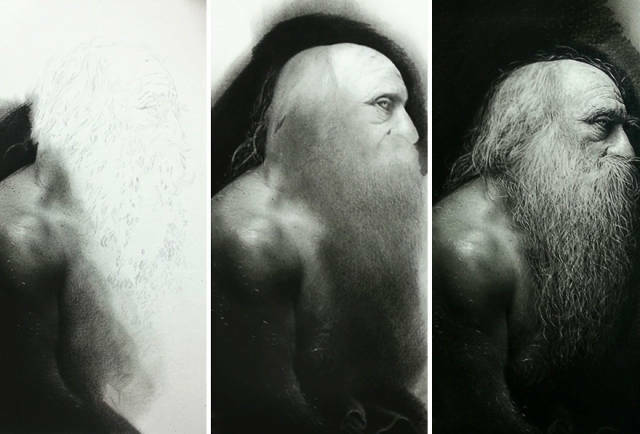 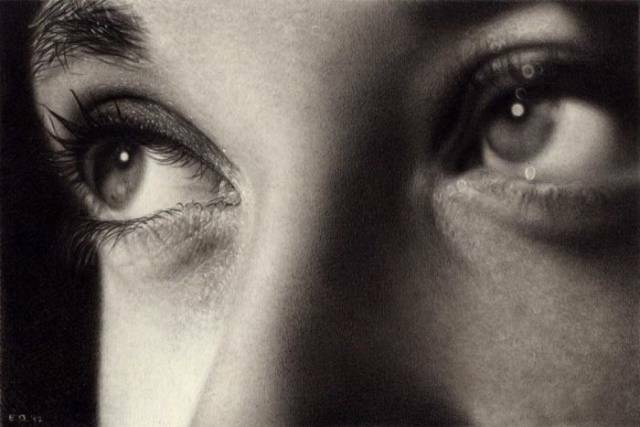 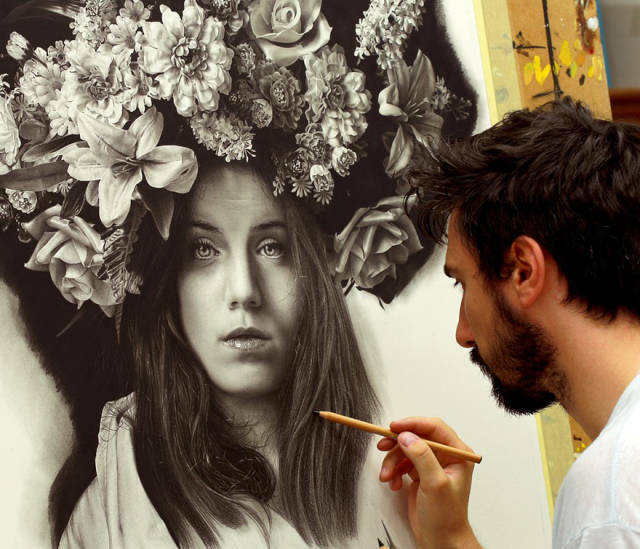 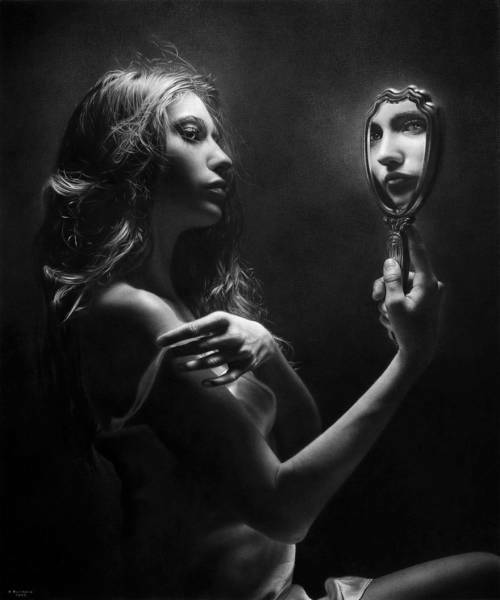 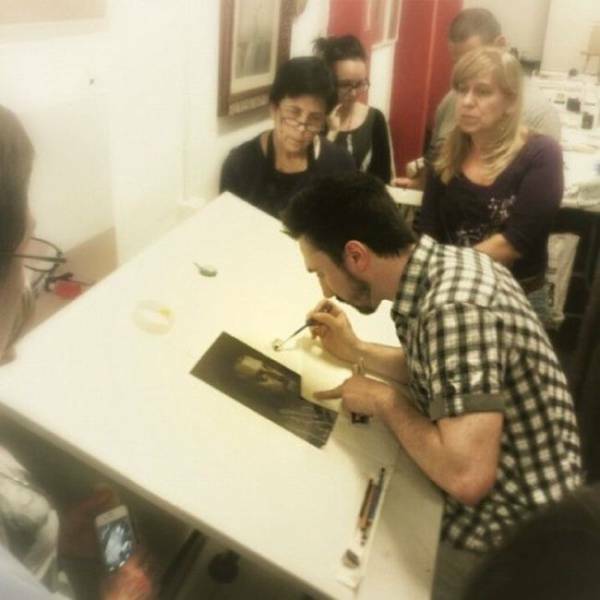 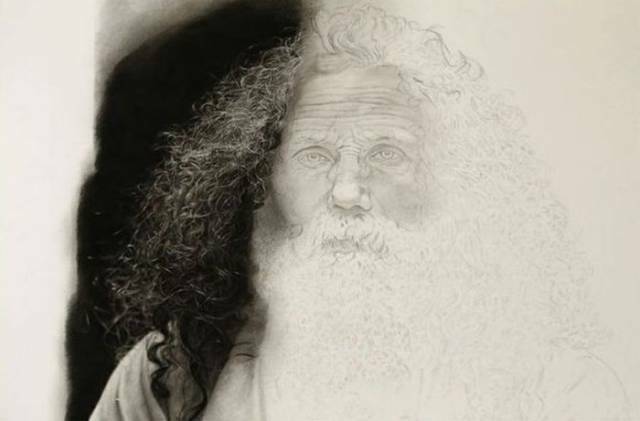 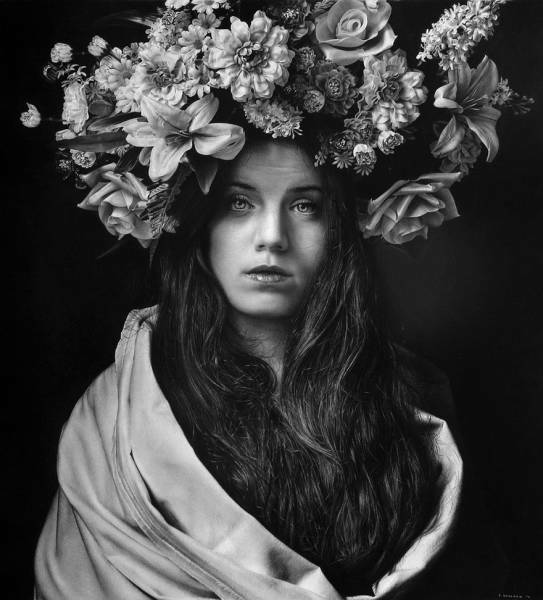 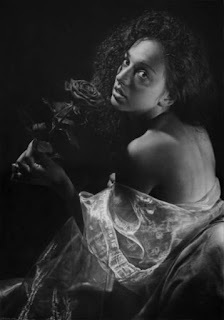 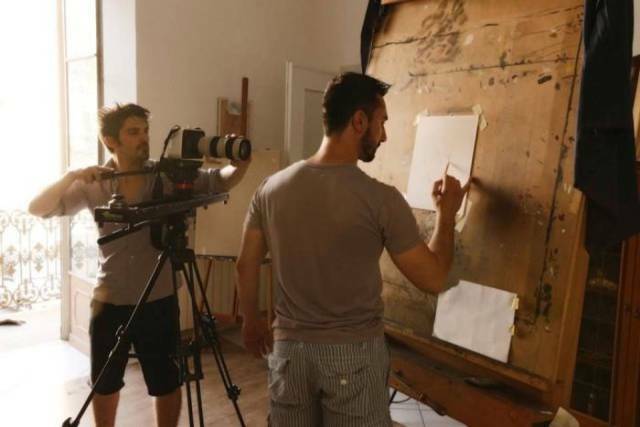 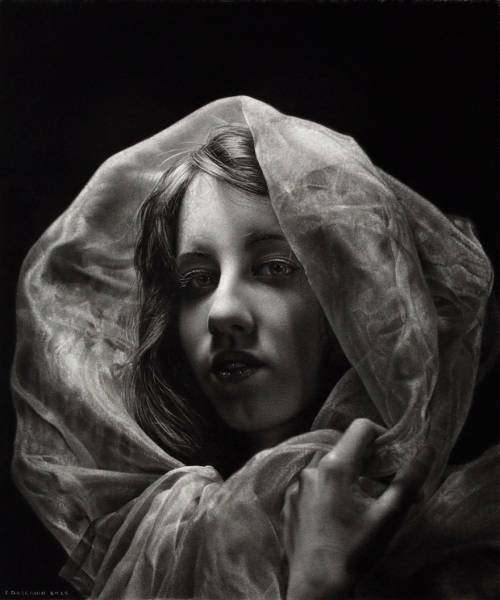 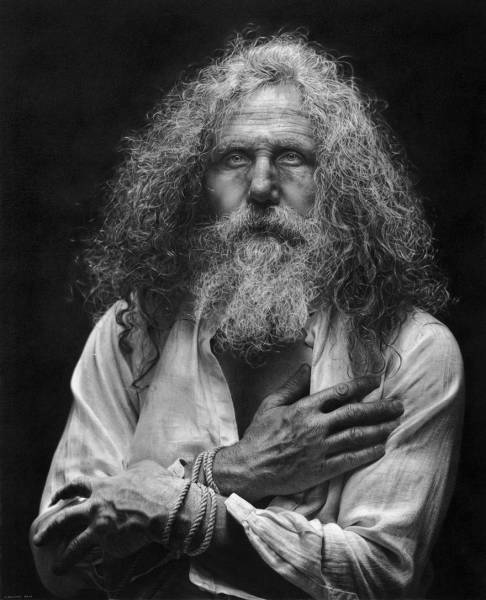 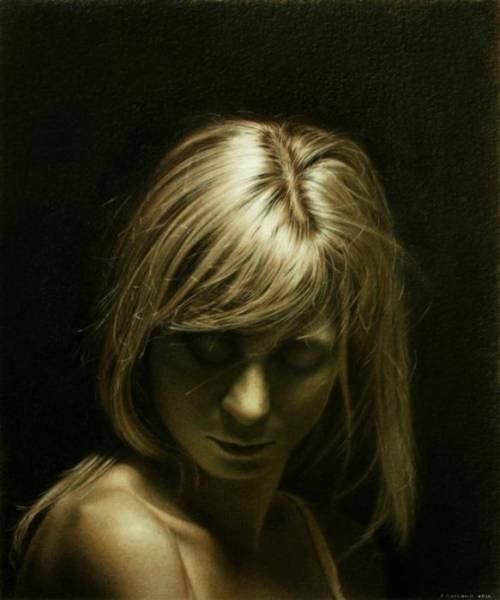 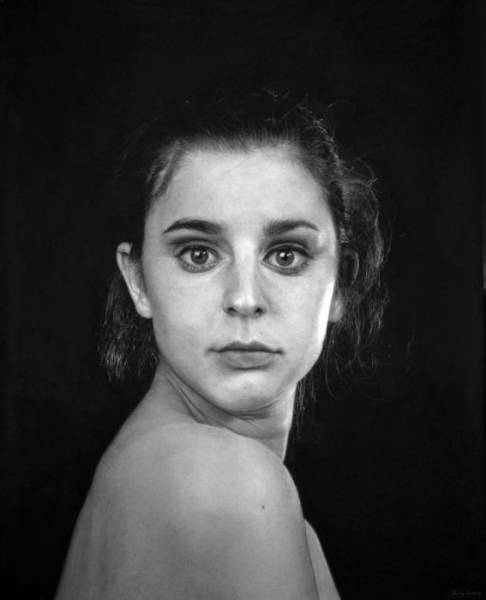 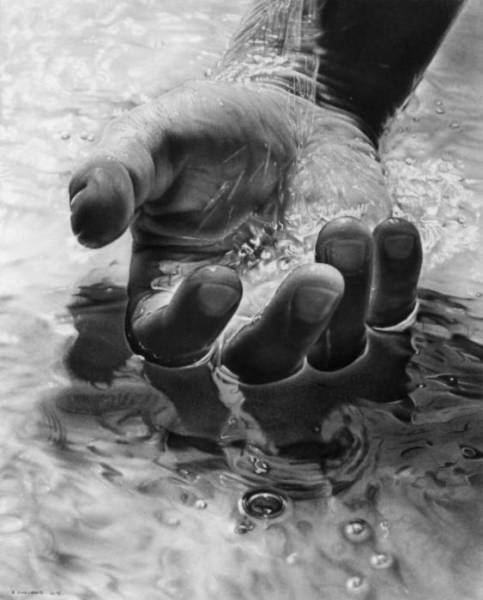 He uses a combination of charcoal and graphite and sometimes it takes him up to 780 hours to complete one drawing. 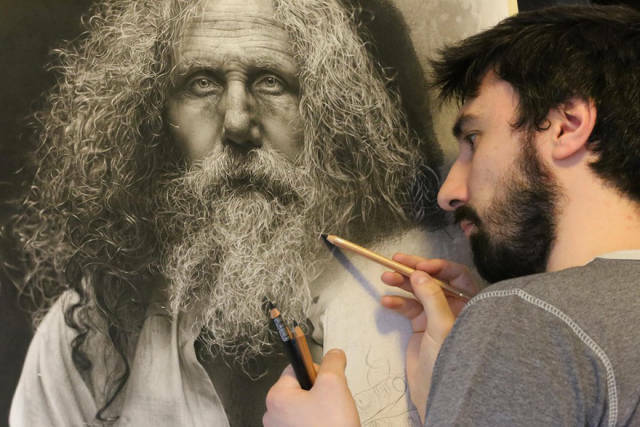 This amount of hard work is easy to notice in his incredible portrait drawings which will leave you speechless.